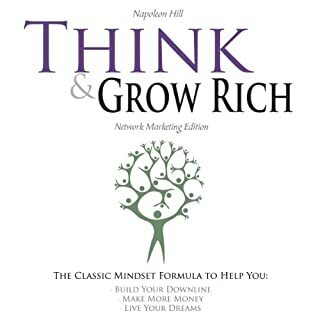 In 1883, Napoleon Hill was born into poverty. In 1910, while working as a reporter, he was assigned to interview billionaire industrialist Andrew Carnegie. During this interview, Carnegie gave hints about the "secret" he had used to attain wealth. Carnegie believed the process of success was a simple formula which could be duplicated by the average person. 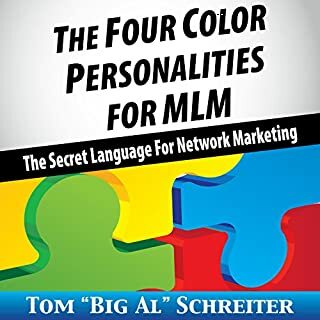 Impressed with Hill, Carnegie commissioned him (without pay and only offering to provide him with letters of reference) to interview over 500 successful men and women, many of them millionaires, in order to discover and publish this formula for success. 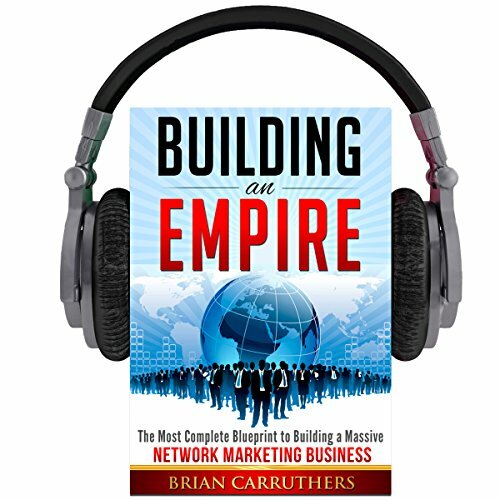 Brian Carruthers has built one of the largest, most profitable downline teams in all of network marketing in the last decade. 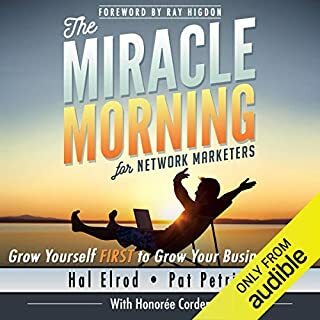 His success system helped his team grow to more than 350,000 distributors, including countless stories of lives being changed for the better by the incomes generated. 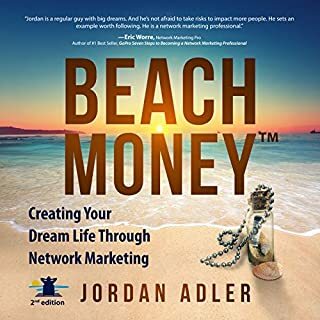 Beyond the surface success of gaining wealth and living the dream lifestyle as an eight-figure income earner, Brian's alignment of personal goals with a greater purpose of helping to change lives has fueled his passion for this profession. 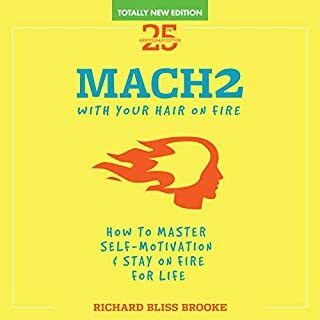 Brian pours nearly 20 years of knowledge, experience, and wisdom from being in the field working with thousands of distributors into this groundbreaking book. 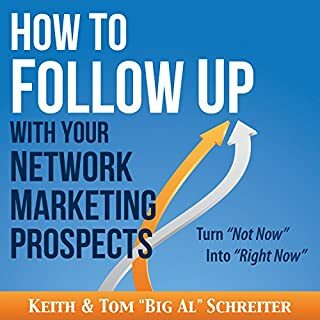 Use it as your comprehensive manual/guidebook and you will save yourself from going down the wrong paths, avoid the pitfalls that stop many networkers in their journeys, and cut years off your learning curve. 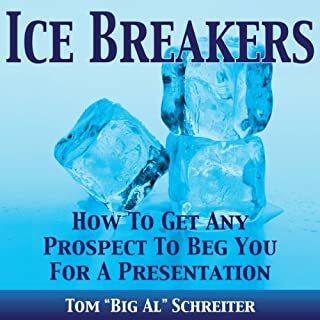 Applying the wisdom from this book will make you more effective, more profitable, and you will have more fun on your rise to the top while you are Building Your Empire! Thanks Brian. just finished listen to it for the first time, starting the second now. 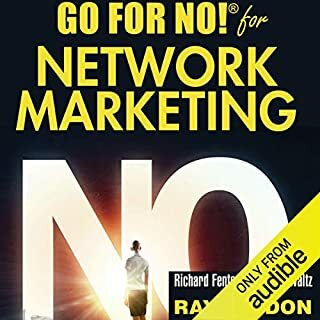 absolutely loved this, very easy to listen to, narator was great and it sings true to the network marketing world. 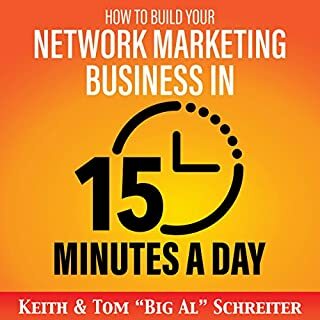 Absolutely loved this book its truly a generous insight into how to build a successful network marketing business...can't wait to implement these strategies and experience growth in my own business. 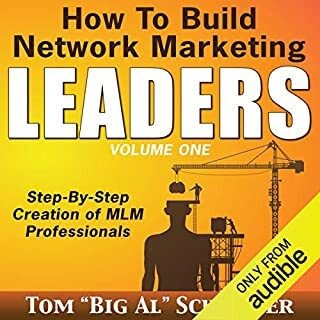 This book guides you step by step on how to build your Network Marketing business. Is very clear and detailed. Highly recommended! 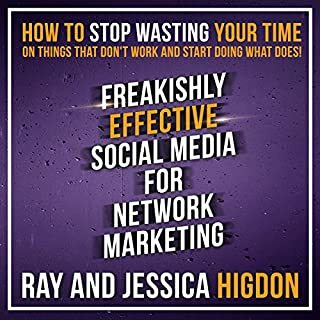 This is an essential component for anyone serious about implementing success habits that create a transformative network marketing business. 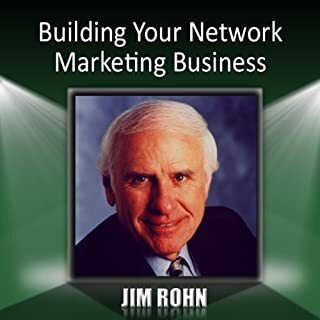 I have listened to about 50 audios on network marketing, building a business and leadership, this is by far the most comprehensive one it has everything in there, the best I have listened to thank you Brian for sharing your knowledge and experience. So many topics, and common problems discussed. easy to listen to. you can pick it up and put it down at any point and get straight back into it. 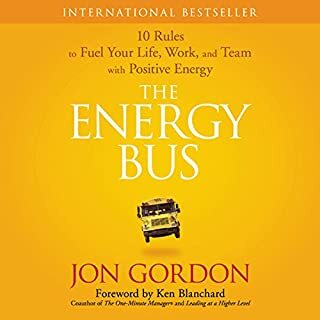 My upline recommend this book for me not long ago,but i just didn't had time to read it. 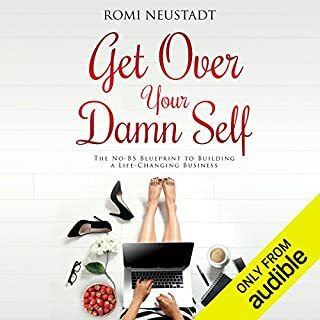 She told me it's available in audio and you can listen it during your full time job, so I did and found it thrilling! 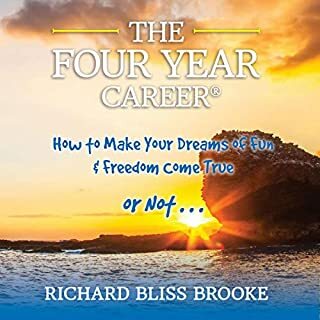 Helped me to overcome with many issues I was facing and helped me to plan how will I go full time with this profession and what will i do when i get there. 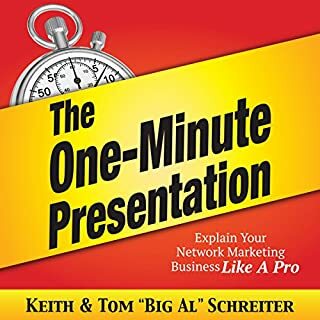 It's a must read for all of you even if you don't do Network marketing! 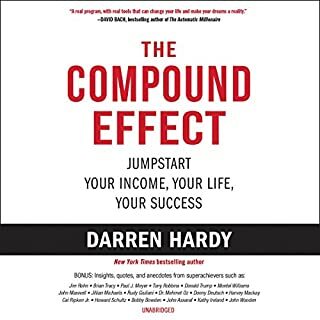 This is the audiobook that I have listened to the quickest! It's so empowering that will listen to it again whenever I need a confidence boost! 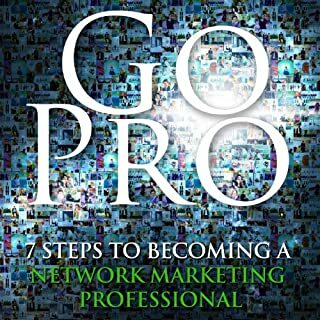 This book has loads of tips for people who are in Network Marketing or plan to start soon. Value for Money, definitely!